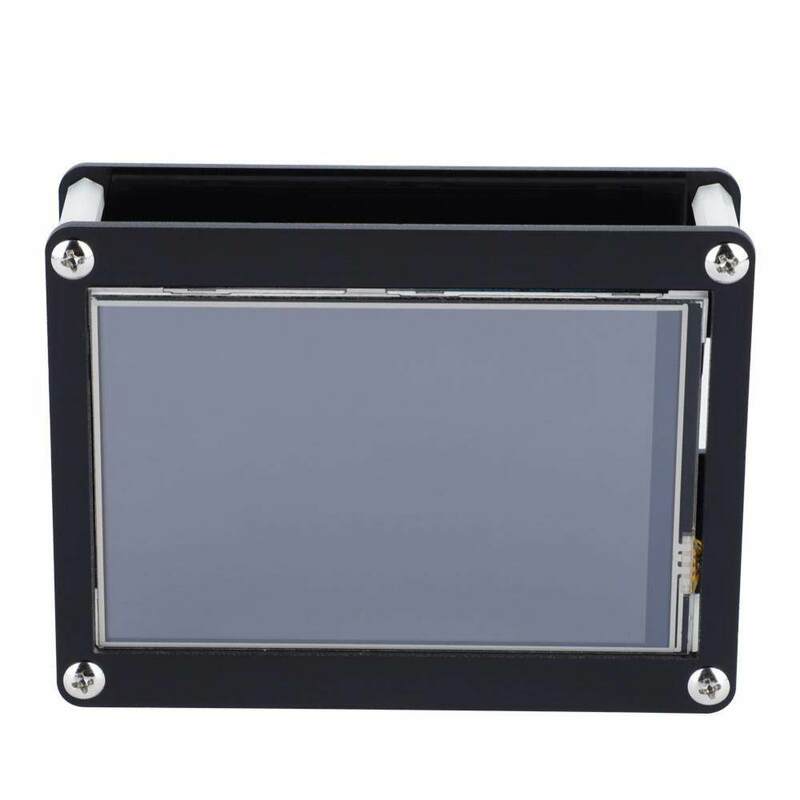 4.0inch LCD display screen, supports touch control. 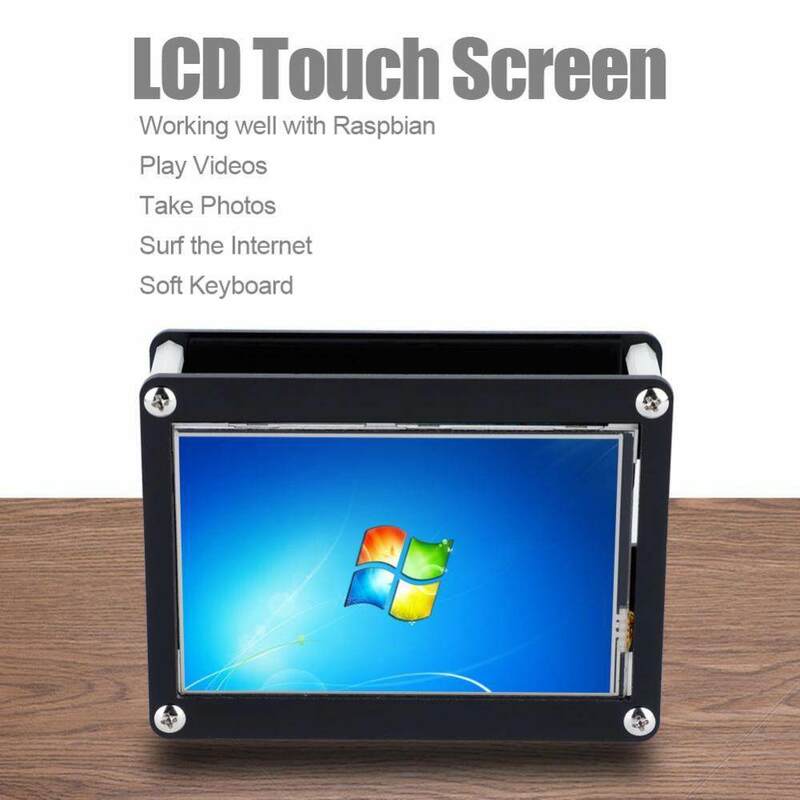 It is designed for Raspberry Pi, easy to use. 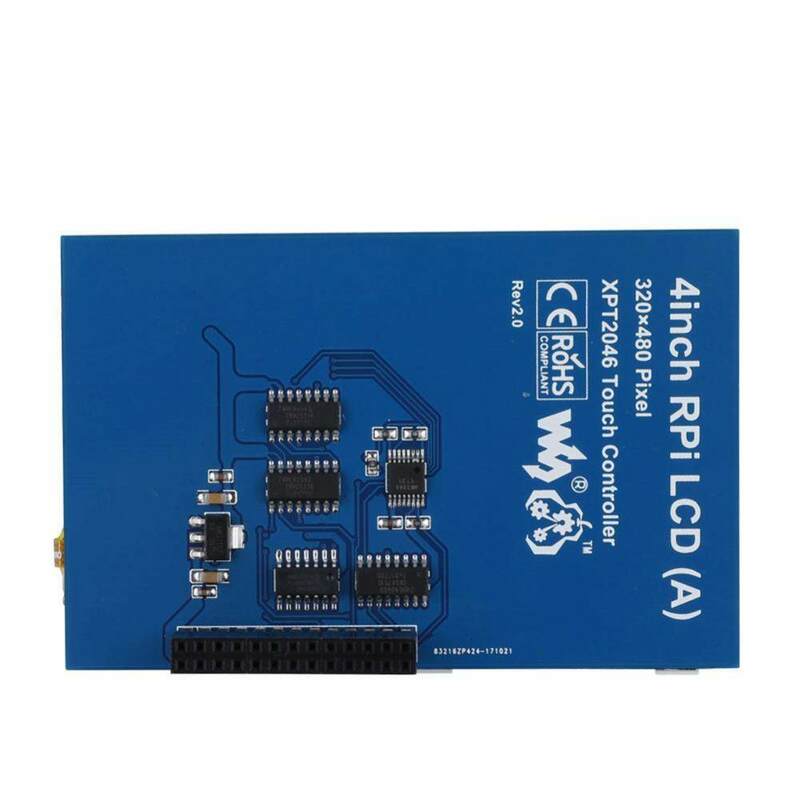 It is compatible for Raspberry Pi A+, B, B+ and Raspberry Pi 2, 3. Working well with Raspbian, it supports playing video, taking photos with 17 camera mode surfing the Internet and soft keyboard which allows you control the system without mouse and keyboard. 1. 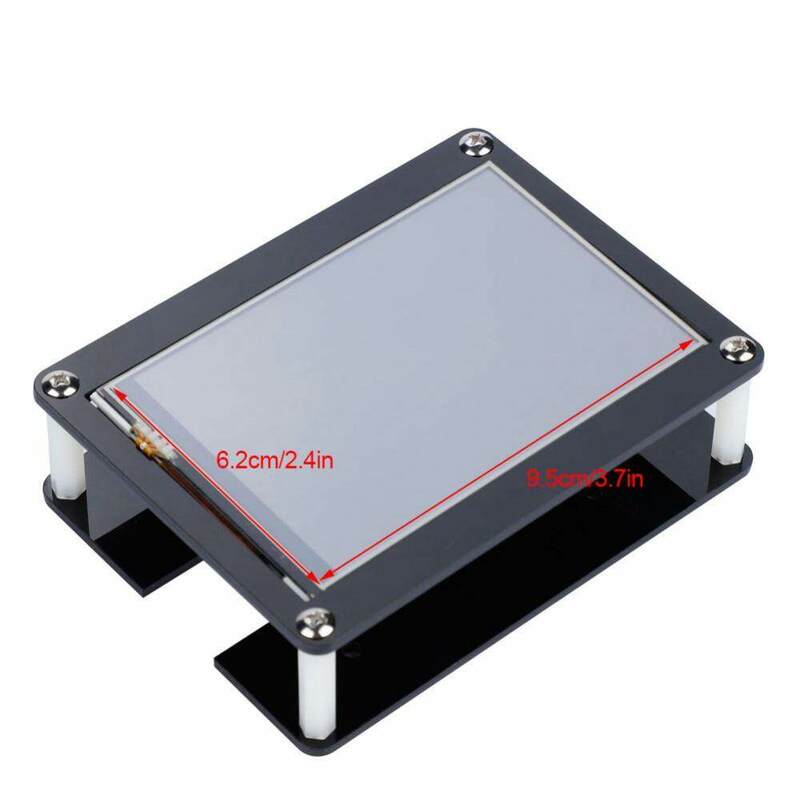 4.0inch LCD display screen, supports touch control. 2. It is designed for Raspberry Pi, easy to use. 3. 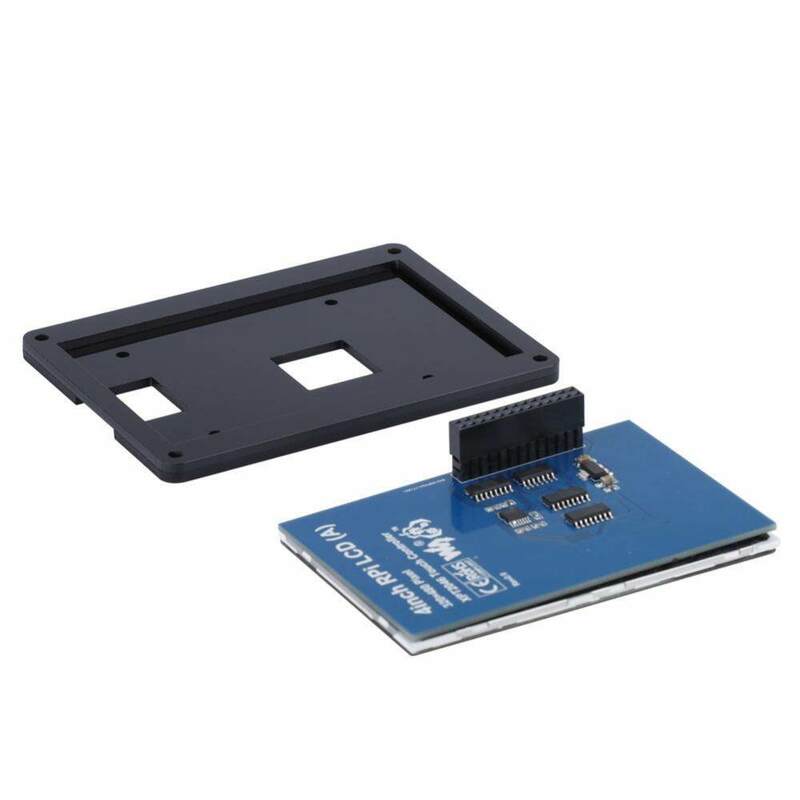 It is compatible for Raspberry Pi A+, B, B+ and Raspberry Pi 2, 3. 4. Working well with Raspbian, it supports playing video, taking photos with 17 camera mode surfing the Internet and soft keyboard which allows you control the system without mouse and keyboard. 5. 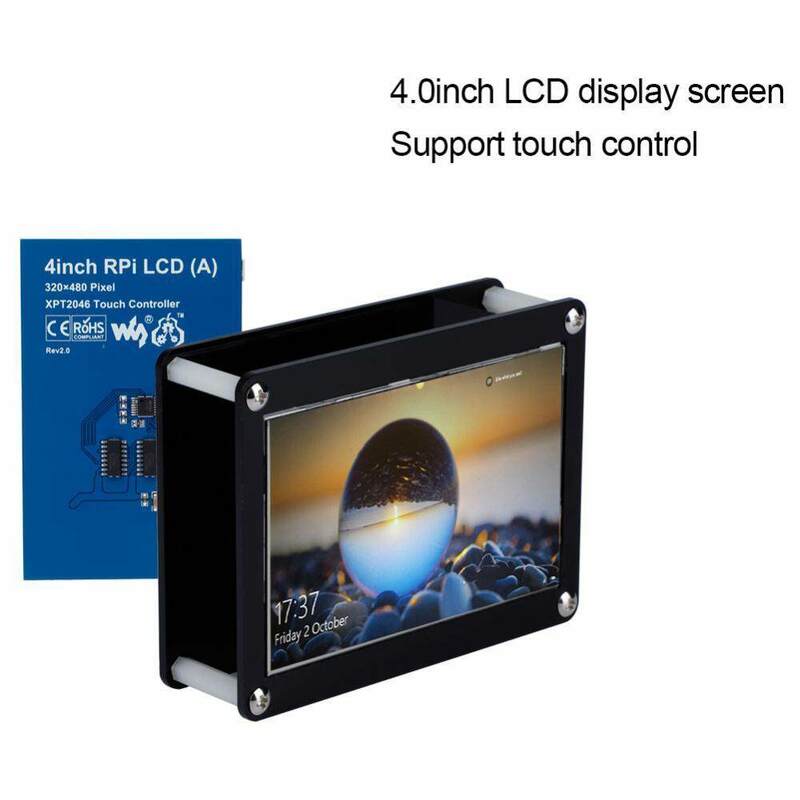 Black acrylic case to protect the screen, easy to install.